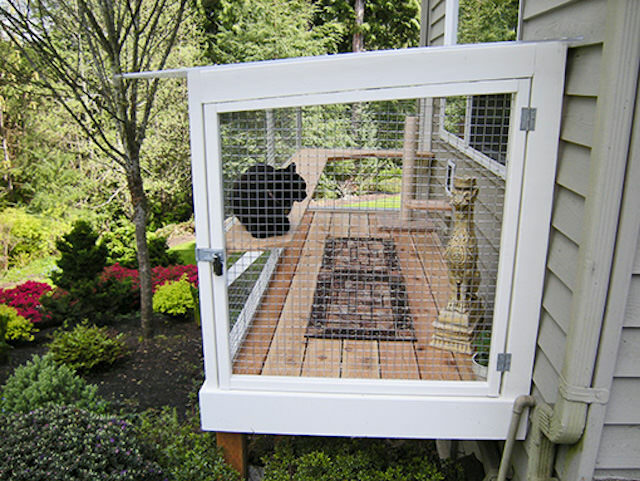 Catio Spaces Helps Cat Owners Build Safe Outdoor Havens For Their Feline Friends! 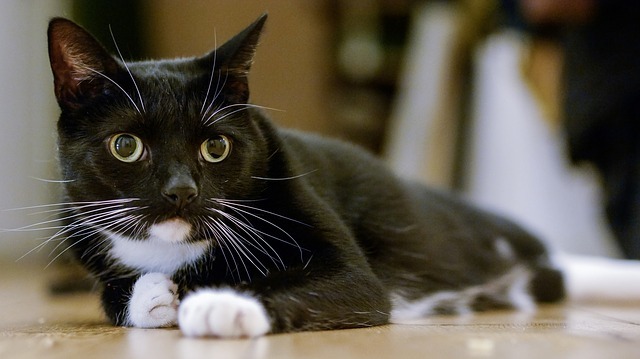 For those of us with indoor cats, sometimes we can feel bad for our sweet kitties when we see them staring longingly out the window. We keep them indoors because we know this is the safest decision, and the thought of anything happening to them keeps us from letting them go explore. But what if there was a way for us to have peace of mind but our cats still get to enjoy the outdoors? 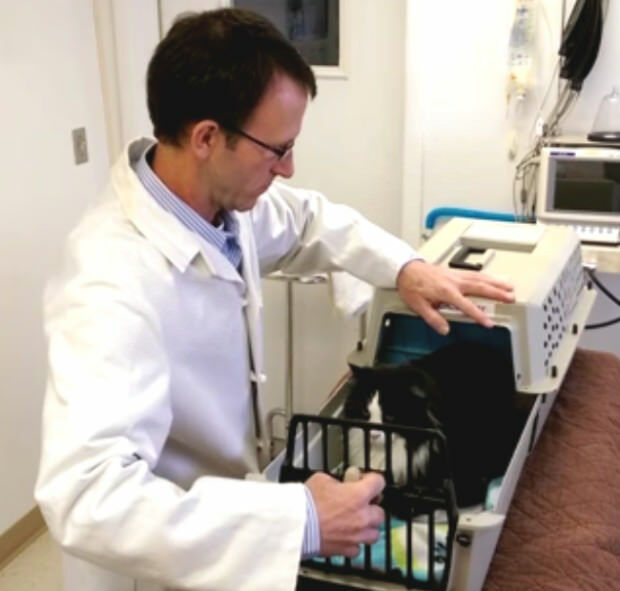 Yep, that’s right, we’re talking about catios! 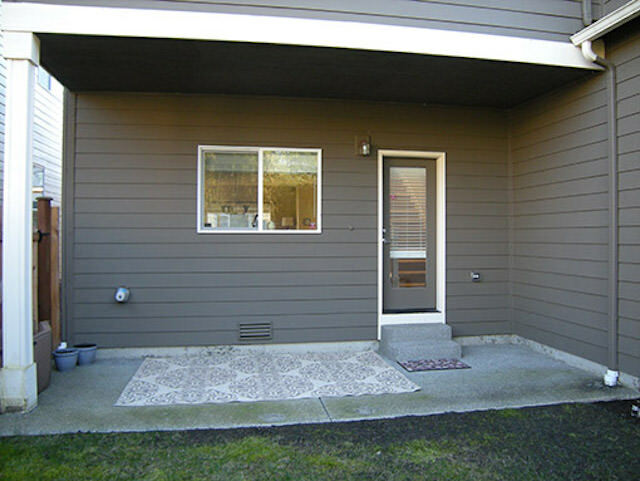 If you haven’t heard the term, a catio is essentially an outdoor space for your cat that extends off your home, just like a patio would be for a human. Many of us would love one, but the cost attached isn’t something we can turn into a possibility. But she doesn’t just want to help the people in her area to create a place outdoors that’s safe for their cat, she wants to help people everywhere. 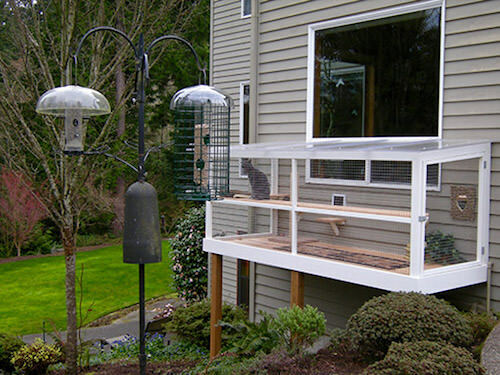 With this idea in mind, she offers a selection of DIY Catio Plans! 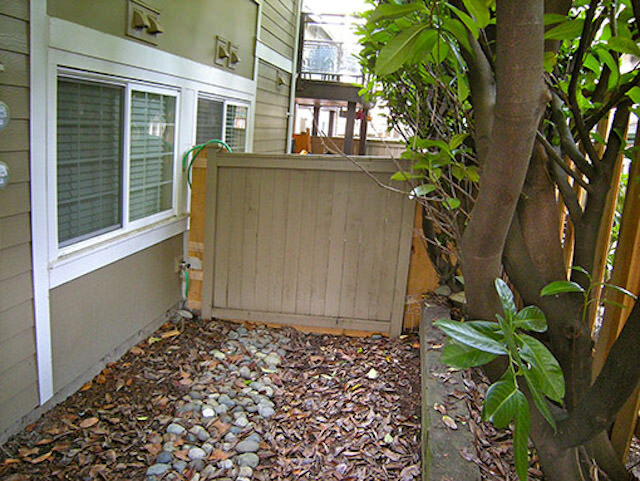 Starting at just $39.99, you too can have a catio in your own backyard! 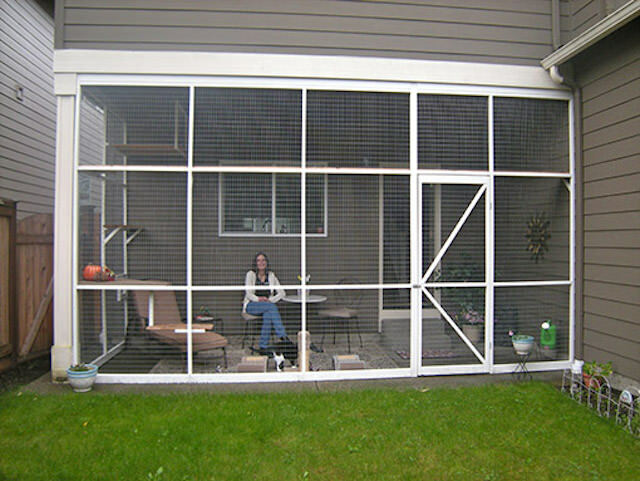 The best part is, Cynthia is donating $5 of each DIY Catio Plan to an animal shelter to help out less fortunate cats. 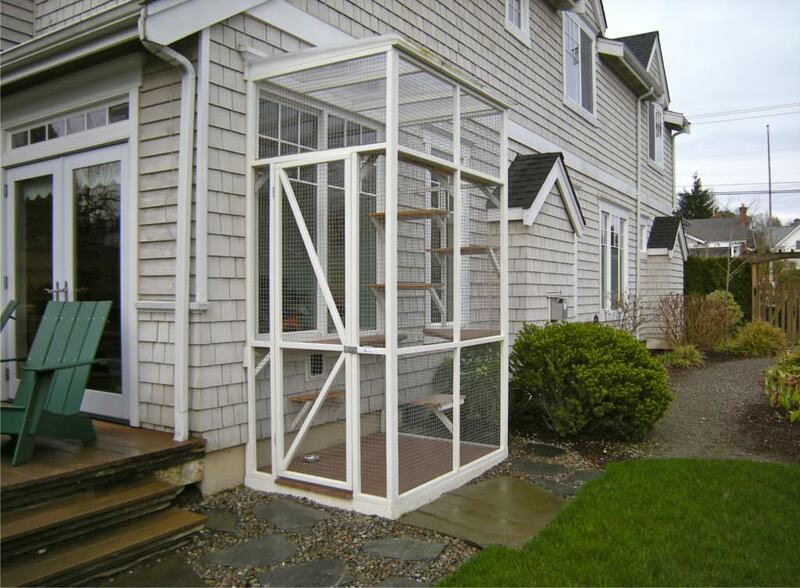 On the Catio Spaces website, they eliminate any guesswork by offering you a step-by-step guide on how to build your own outdoor enclosure to save you both time and money–if you’re not looking to hire a carpenter to do the job, you can really do it yourself! Then you can dress it up for your cat any which way you like specifically to their taste. 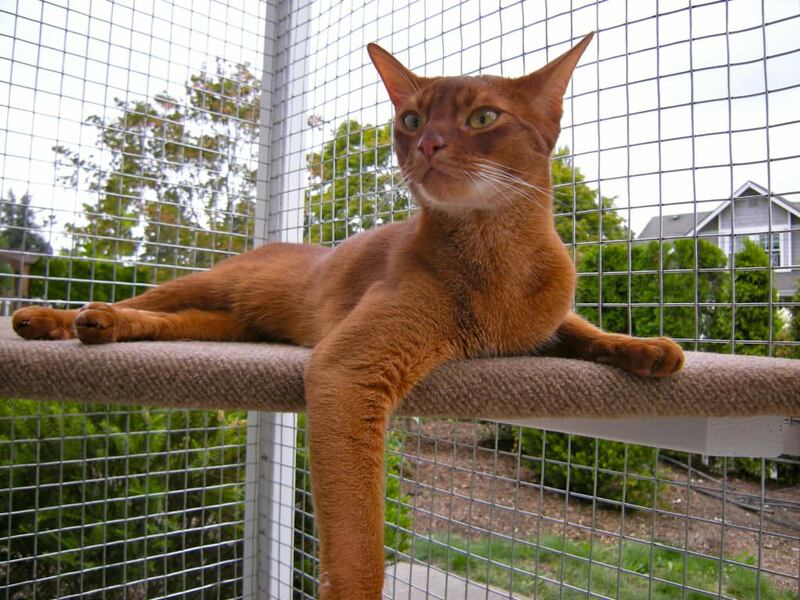 A catio is a great way to ensure the health and happiness of your cat, but also with the peace of mind attached you’ll need to know that they are safe when they are outdoors. 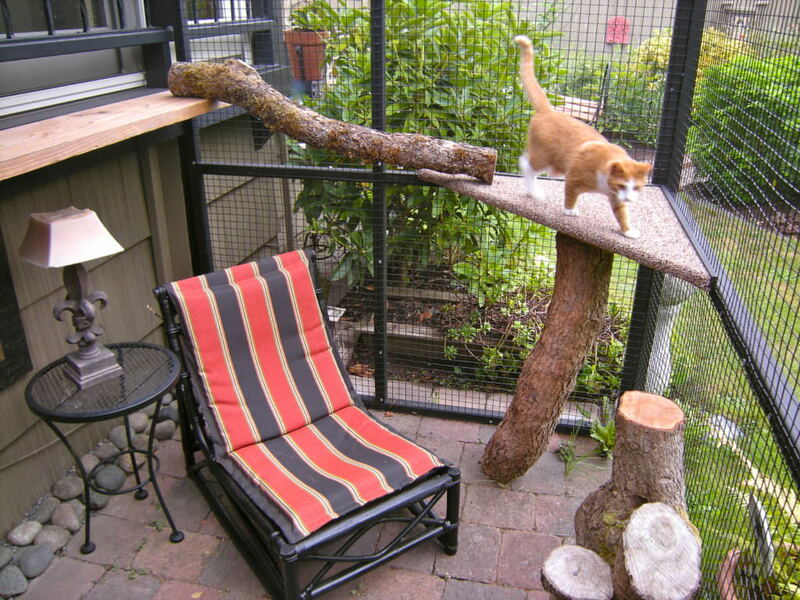 Catio Spaces can allow you to give your cat a gift that keeps on giving, or you can even buy one for a friend! To browse their selection check out their website: catiospaces.com and follow them on Facebook! 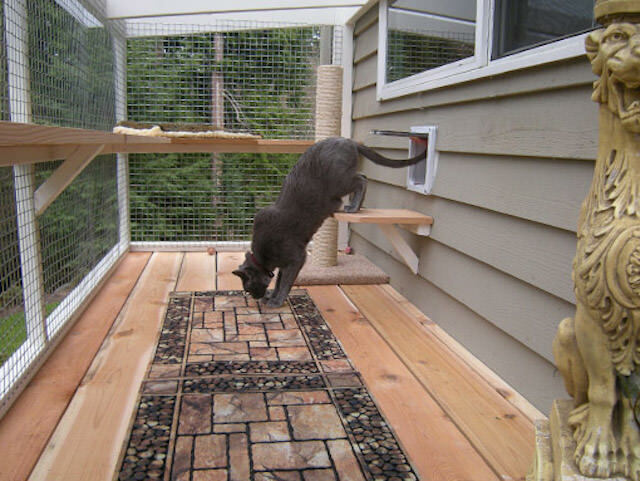 If kitty has spring fever but you don’t have much room in your backyard, consider purchasing a catio plan that can be built right off your window! 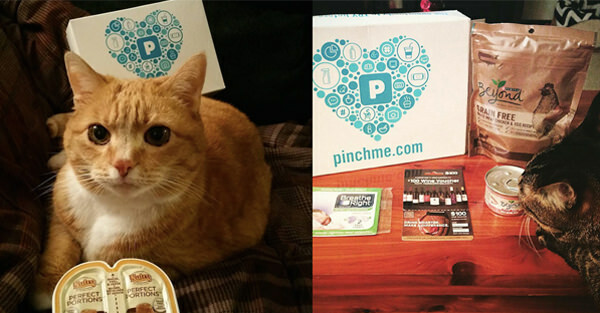 Treat your cat to something nice that you can share with them, too! 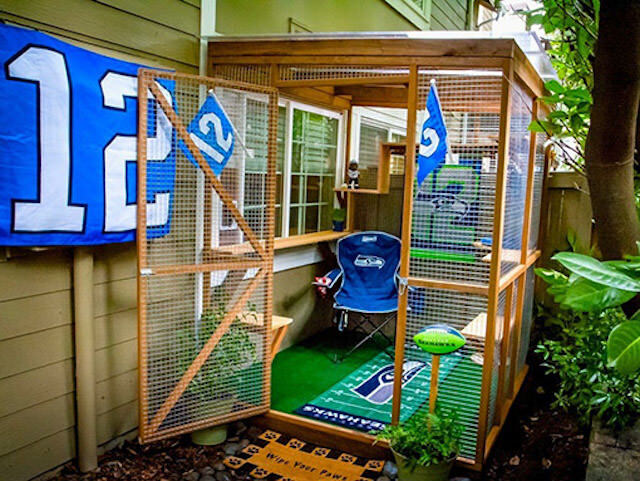 This is a great way for the two of you to get some fresh air while bonding in the great outdoors. 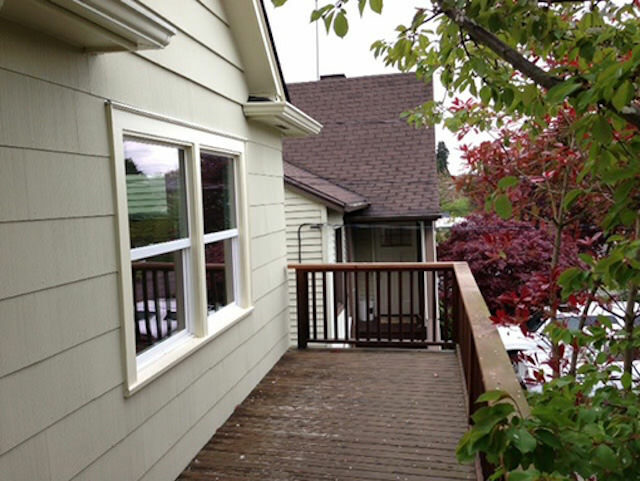 Check out these “before” and “after” photos, below! 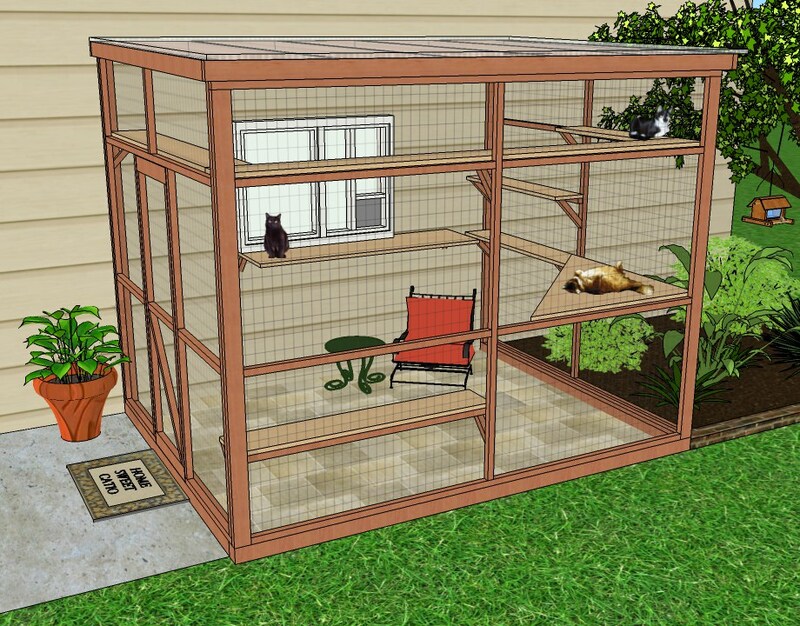 Would you ever consider building a catio for you and your kitty? 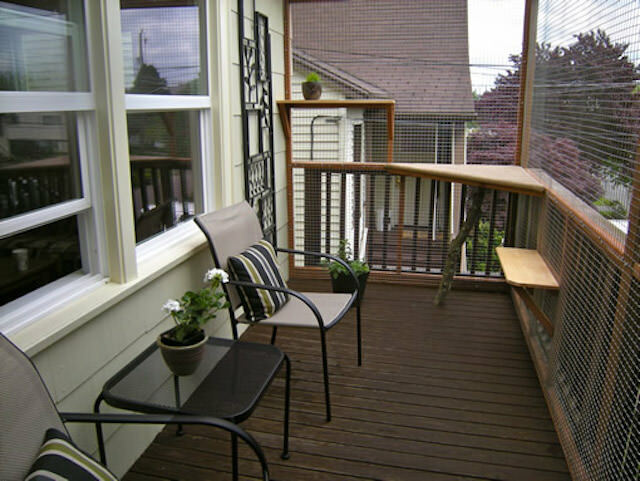 Check out the Catio Spaces website for easy-to-follow plans you can purchase. 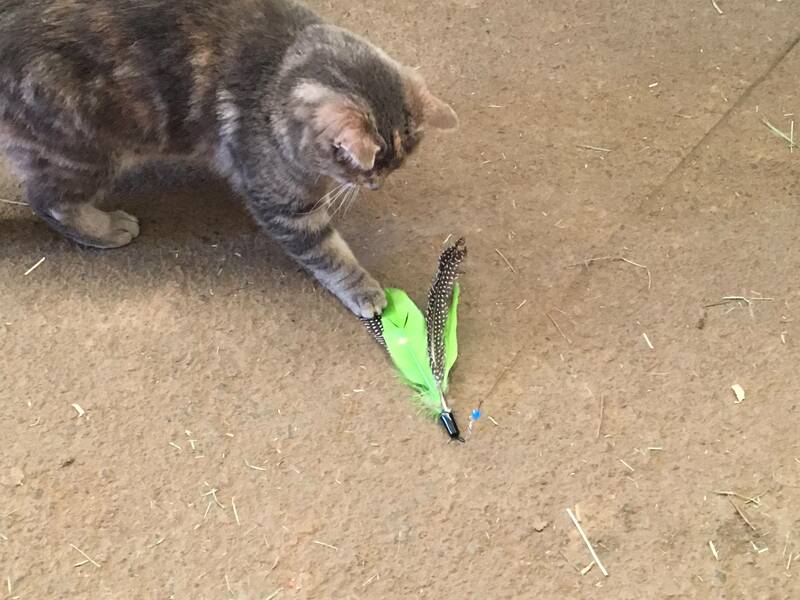 Product Review: Check Out The New Jackson Galaxy Cat Toys! 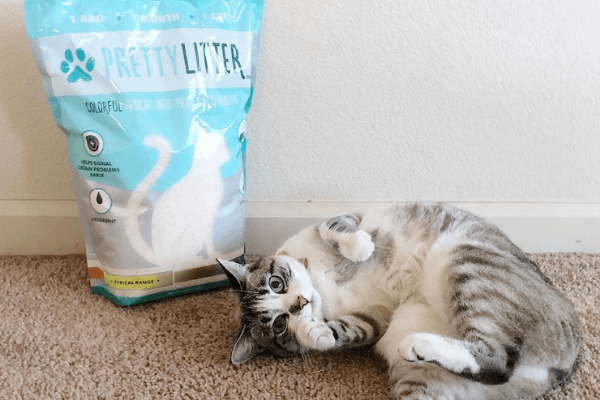 This Company Wants To Give Free Products To Your Cat!